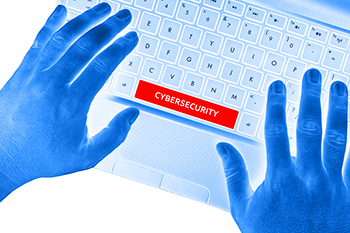 Cybersecurity - Daily Tech Update – January 9, 2018 | Blue Mountain Data Systems Inc.
IRS: Tax Scam Alert – The IRS Just Issued a New Cybersecurity Warning. While cybersecurity should be a year-round concern for small business owners, income tax filing season can bring some particular risks, according to the IRS. The agency says it has gotten an increase in reports of attempts to obtain employees’ W-2 forms in hopes of stealing people’s personal information and identities. The scams often go after employees in companies’ human resources and payroll departments, but any staffer or manager could be a target. In the scam, a potential thief poses as a company executive, sending an email from an address that might look legitimate, and requests a list of employees and their W-2s. Read more. TRENDS: 18 Cyber Security Trends We Are Watching in 2018. If any trend is obvious, it’s that 2018 will continue to be interesting for the cybersec industry. How interesting? Here is are the 18 trends that will be making the headlines and should be on your radar for 2018. Read more.